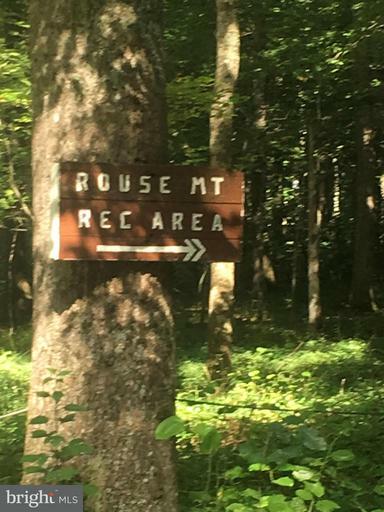 A mountain wilderness get a way for those who want to get a way from the get a way crowd -- but close enough so its a short drive from the DC & Baltimore metro area -- but it is totally a world away! 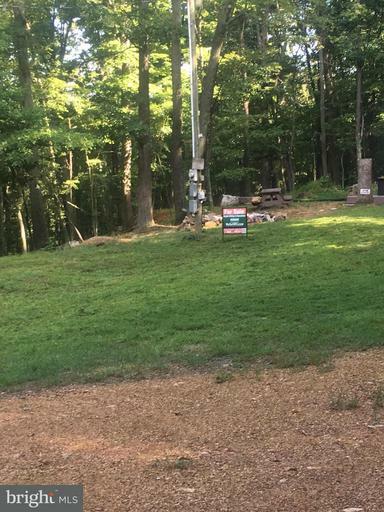 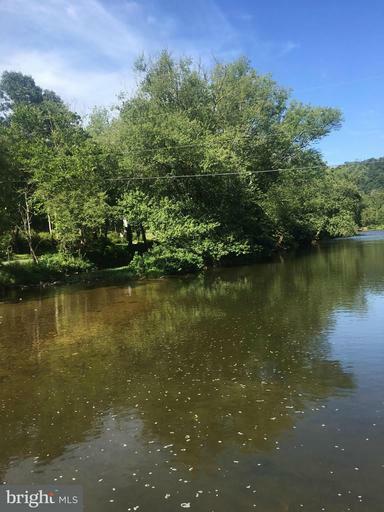 Beautiful wooded lot with deeded Cacapon River Access. 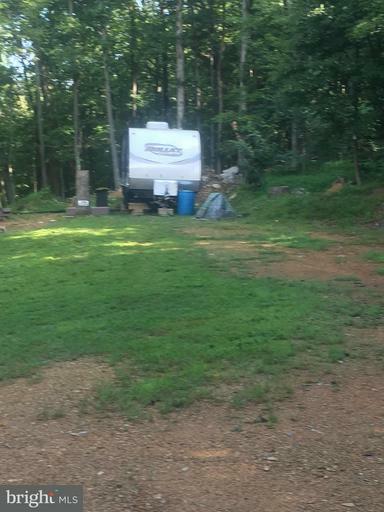 Park your camper and breath the fresh air!